Welcome to Cubby Images and to the photographic work of professional mountain guide, climber and photographer ?Dave ‘Cubby?Cuthbertson. 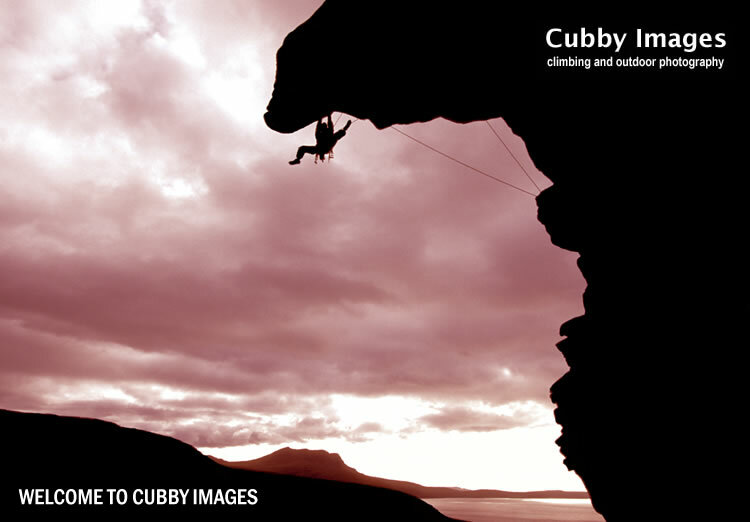 Cubby specialises in creating unique and stunning images of rock climbing, ice climbing, mountaineering, hill walking and landscapes from Scotland and other mountainous areas across the globe. We are currently working on other projects and hope to relaunch the website with new photos sometime in 2016.